There are many factors that go into choosing the right coolant. The type of machining, the material being used, Boeing Approvals– all need to be considered to determine the best coolant for your application. Stinky sumps, bacteria, fungus, foaming, dermatitis and sinus congestion are just a few health and safety related issues that can be resolved by choosing a quality coolant. Biocides, additives and other masks are obvious signs a coolant isn’t doing its job. If a coolant is formulated with the proper additive package from the start – it will be a biostable, low maintenance solution that keeps its cool and maintains its character for a long amount of time. 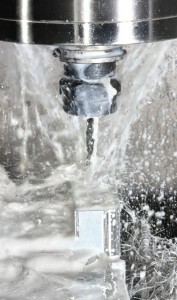 Costs associated with tooling, waste, downtime for sump cleaning, employee health, biocides, anti-foaming agents, etc. must be included in the Total Cost of Ownership of a coolant. Cheap, high maintenance coolants often end out costing far more money than a high quality, low maintenance coolant. 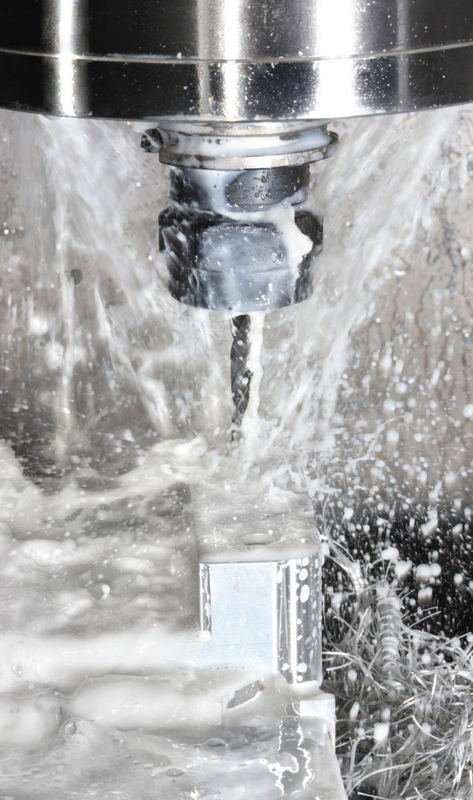 Coolants are the lifeblood of a machine shop and should be chosen with great care. Coolants that have poor tool life or with poor biostability can increase the sale of tools, additives and overall coolant purchases which can be great for providers of those items but not for your pocket book. Tracking tool life and associated costs is the best way to determine how cost effective a coolant is. It may cost a bit more for the coolant that saves the most time and money, in the end making it well worth the investment. If you need support with a coolant recommendation- contact the experts. We are available from 8AM –4:30PM Monday through Friday.